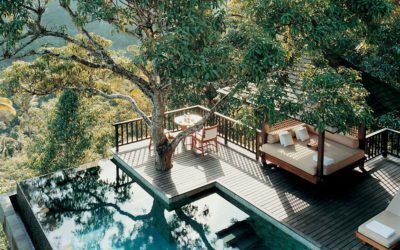 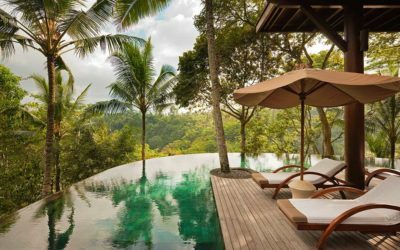 Begawan Giri, now known as Como Shambhala Estate, is a private estate of five luxurious residences located on a peninsular shaped hillside overlooking the Ayung River near Ubud, the cultural center of Bali. 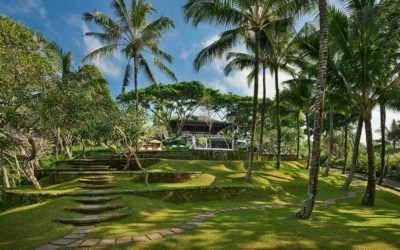 Each Villa features its own distinct architecture and landscape characteristics themed to represent different aspects of Indonesian style and culture. 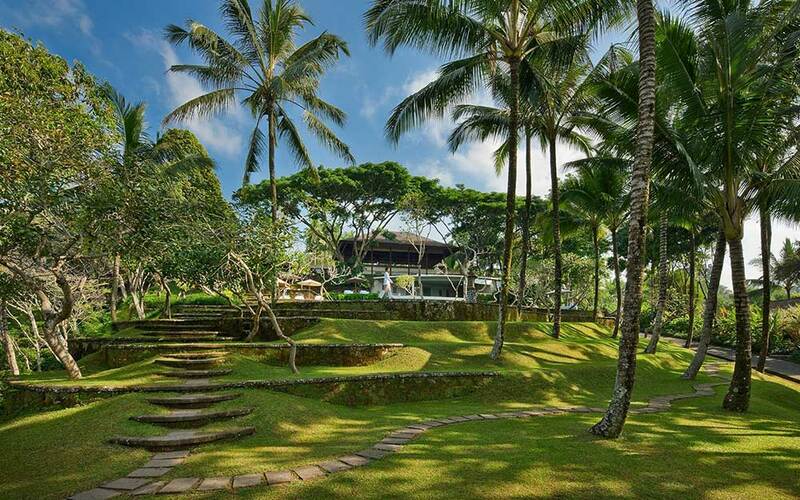 The estate offers a personal and private atmosphere with the facilities of a deluxe resort. 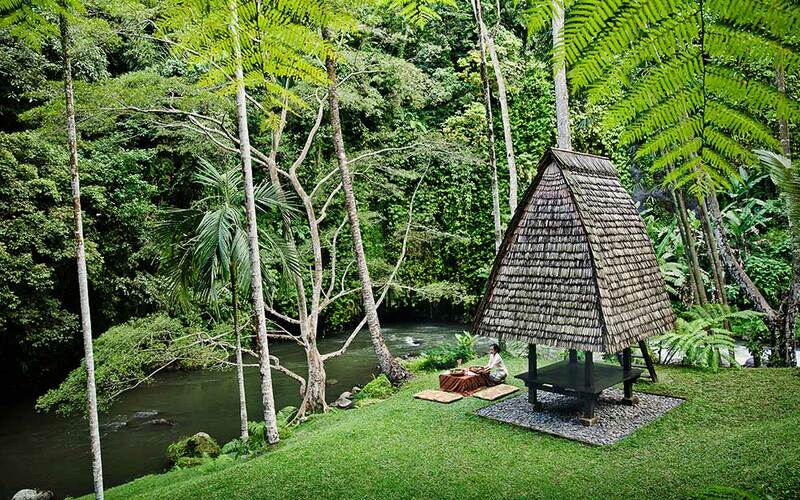 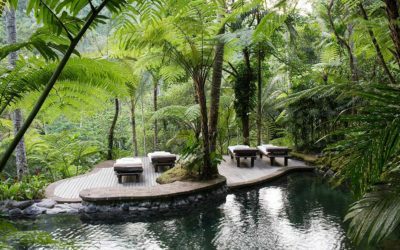 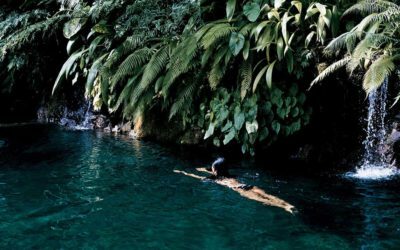 The grounds of the resort are fed by holy springs that converge into a natural waterfall, which escapes into a series of sculpted plunge pools that follow the hillside down to the Ayung River. 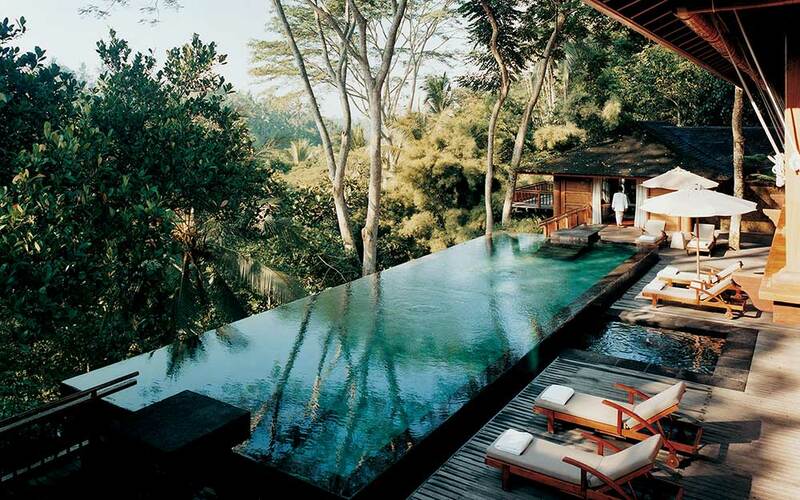 Water plays an important part in the landscape design of the entire property. The landscape is conceptualized as ‘An orchestration of textures, colors, and experiences to engage the senses as well as the intellect’.